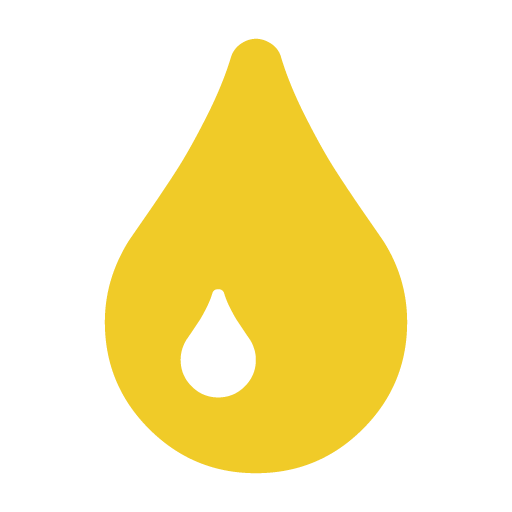 Diesel engines and diesel fuel require specialized technology. 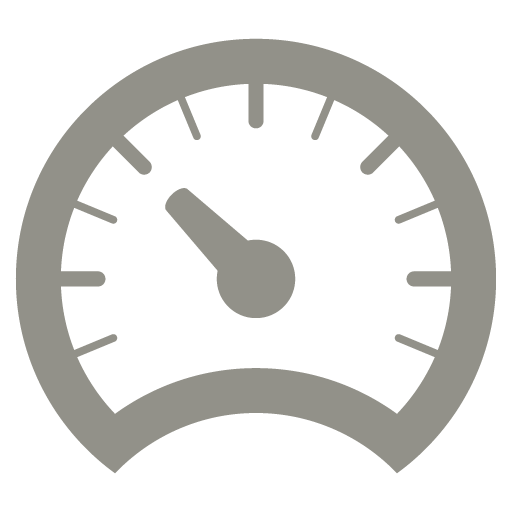 Optimize your diesel’s performance with additives formulated specifically for diesel fuel. 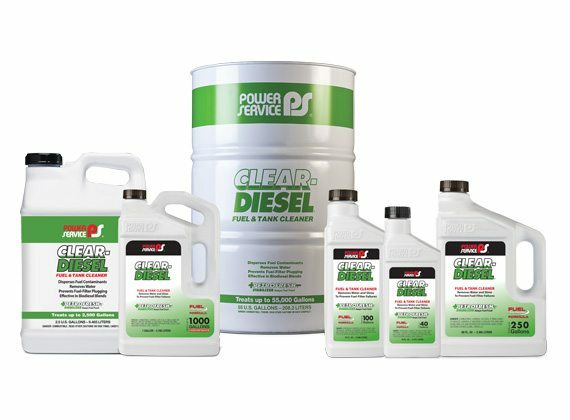 Our complete line of industry-leading diesel fuel additives provides year-round engine performance improvement, trouble-free winter operation and proper fuel tank hygiene. 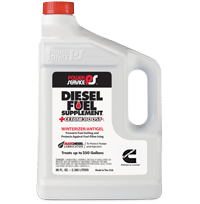 Optimize diesel engine power and fuel economy. 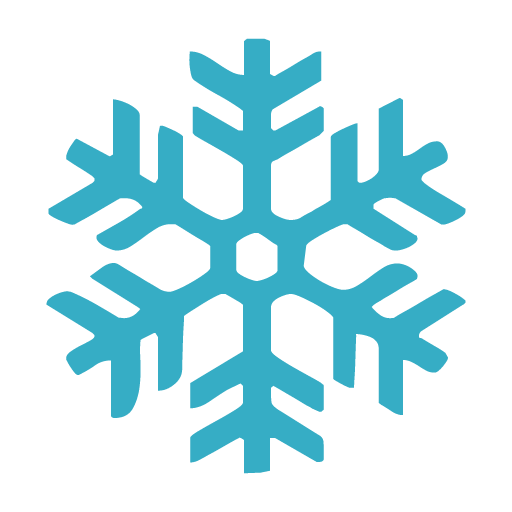 Prevent and treat fuel gelling and fuel-filter icing. 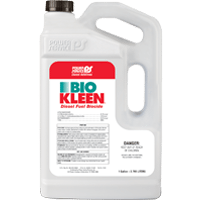 Remove water, microbes, and other contaminants. 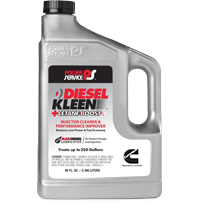 The Max HP Formula of Diesel Kleen +Cetane Boost is loaded with cetane, detergent and lubricity improver to provide peak diesel performance. 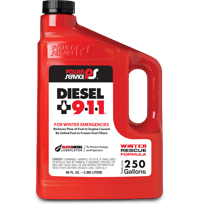 The Arctic Formula of Diesel Fuel Supplement +Cetane Boost prevents fuel gelling and protects against fuel-filter icing. 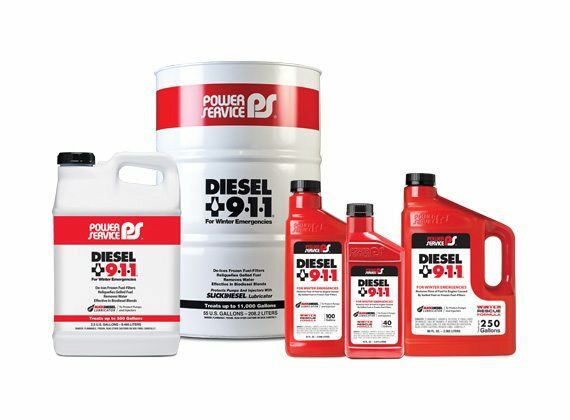 Diesel 911 restores the flow of diesel fuel to an engine stalled by gelled fuel or frozen fuel-filters. 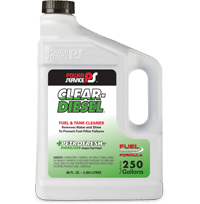 The Fuel Polishing Formula of Clear-Diesel Fuel & Tank Cleaner removes water and slime, disperses contaminants and stabilizes fuel during long-term storage. Use at least quarterly or as-needed. Ultra Low Sulfur Diesel (ULSD) fuel has more problems with microbial contamination than previous higher sulfur fuels. Since ULSD can no longer carry water dissolved in solution, more water is shedding to the bottom of fuel tanks, creating a life-support system and breeding ground for microbes. Parrafin content has increased as sulfur and aromatics decrease, providing a major food source to microbes. Additionally, sulfur is a natural poison to bacteria and fungus and its reduction has further exacerbated microbial contamination problems in ULSD. 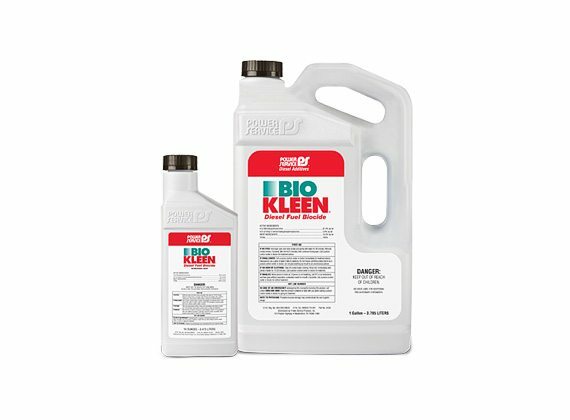 Remove water, microbes, fungi, and other contaminants.